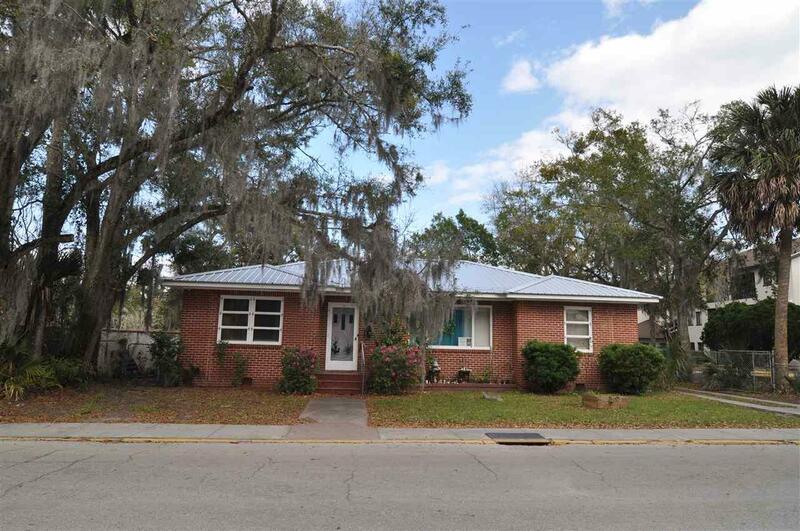 Large Brick House in the Heart Of Historic St Augustine! Zoned RG-2 which will allow for many uses: multi-family, tourist homes, hotel/motel and more. 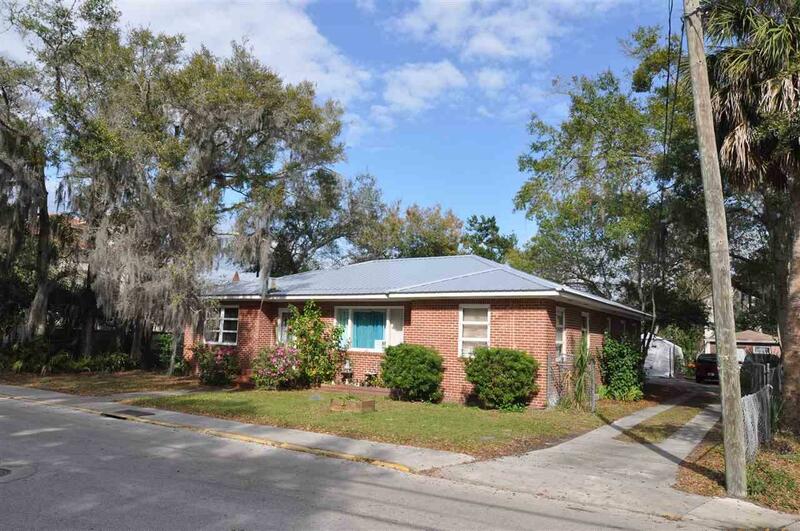 Currently set up as a 4 bedroom, 3 bathroom single family home with lots of extra rooms and usable sq footage. 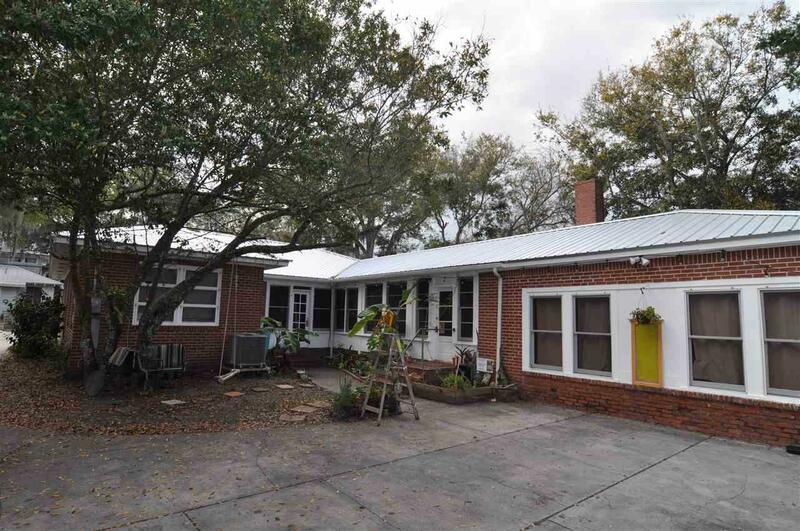 Lots of possibilities with this property and location! 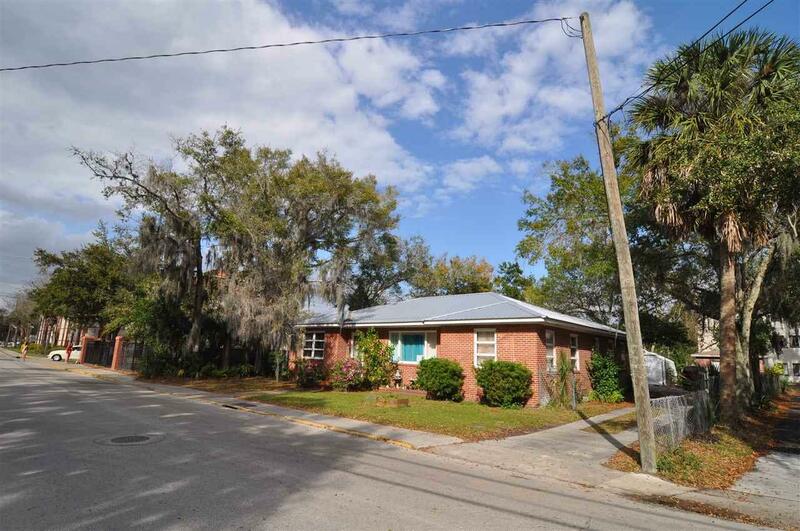 This 75x136 lot is just a block away from everything downtown and walking distance to all that St Augustine has to offer! Original hard wood floors, New Roof, No Flooding.